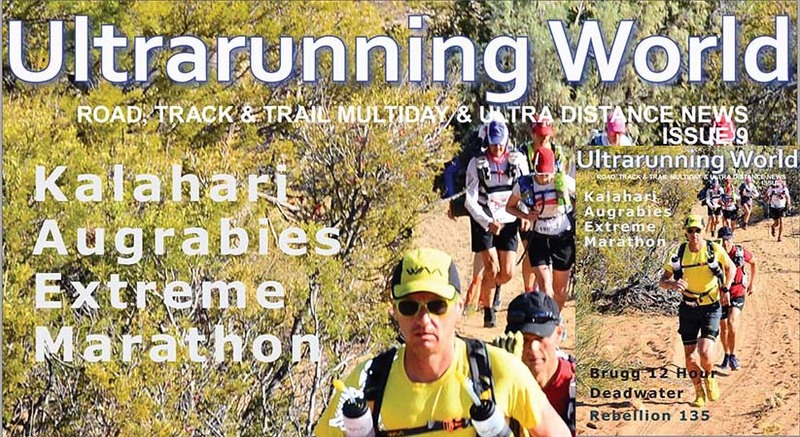 Ultrarunning World Magazine Issue 9 now available. 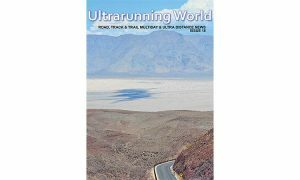 Ultrarunning World magazine 9 is published today and brings together a wide variety of voices – mostly from ultrarunners actively involved in the sport and experienced veterans. 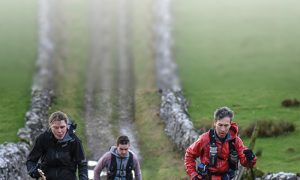 The publication is the journal of Multidays.com, the leading website providing news and updates on multiday races around the world. 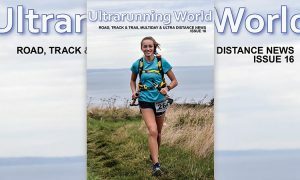 While the magazine is being redeveloped, this relaunching is using previously published material alongside some new articles and highlighting new events and some familiar figures from the ultrarunning community. There’s also an article by 3100 mile runner Stutisheel Lebedev on his strategies to deal with the intense prolonged heat in New York plus the calendars. The magazine is a free download and for those interested there are printed copies available too.